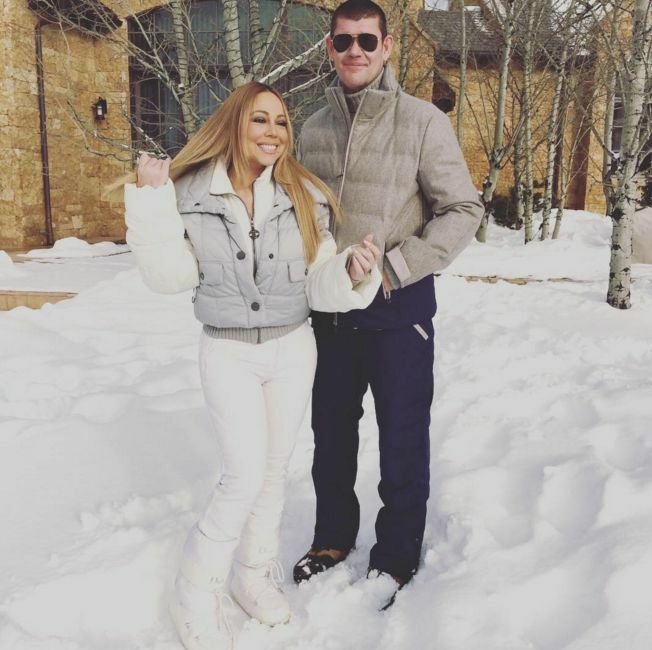 Mariah Carey Is Engaged! Take A Look At An Exclusive Look At Her New ROCK! Mariah has moved on to BIGGER and better things since nasty break up with ex Nick Cannon. The beautiful singing diva is now engaged to her boyfriend James Packer. The two met at a movie premier in Aspen and begin dating last summer. 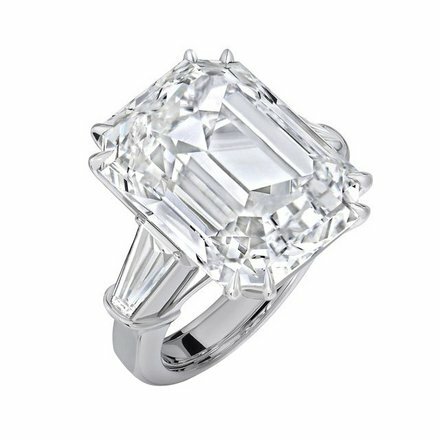 The billionaire businessman popped the question last night with a enormous 35-carat custom designed platinum and diamond ring. I know you’re thinking what? 35-carat? 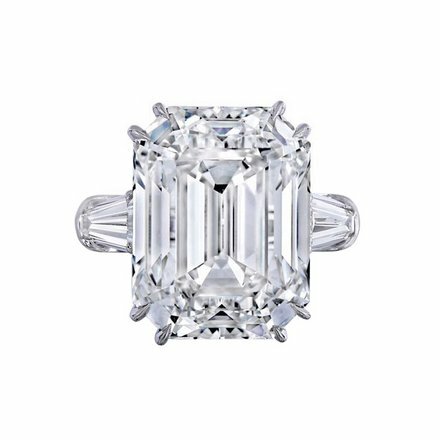 yes you read absolutely correct 35-Carats! Thats Beyoncé and Kim Kardashian engagement rings COMBINED. It’s a couple of notches up from Elizabeth Taylor famous 33 carat diamond ring from her 5th husband Richard Burton. James had none other than amazing jewelry designer Wilfredo Rosado who’s also a very close friend of Mariah’s of over 25 years to create this one of a kind beauty. “I took the standards super high, and I wanted to create a ring that could not be measured up to,” says Rosado. The design and construction took two weeks and an “army of craftsman” that included measurement specialists and an expert well versed in the handling of such a large stone. “What is really most interesting about the ring are the proportions—the stone is so large, but we were able to create a beautiful balance with the overall simplicity of the design,” says Rosado. “It was about mixing simplicity with volume, which is very difficult to do.”Rosado also added on only two other (relatively) small, tapered baguettes on both sides of the center stone, he says after having conversations over the years with Carey about the styles she prefers that helped him with creating her perfect piece. “She obviously has a strong point of view about what she likes,” Rosado says. “We have the same taste, and when it came down to it, I really wanted to create something for her that was about new beginnings. I wanted to give her something super sophisticated and something that took away all of the embellishments that a lot of people use when they design engagement rings these days. (Was that shade Mr Rosado? lol) But it is epic. It’s an epic ring for an epic time in her life.” Such an amazing friend he is for keeping her wants and desires first.